From Mason Street heading east, veer to the south on Lime Kiln. Property on west side of Lime Kiln. Hello, I’m interested in 1360 LIME KILN ROAD and would like to take a look around. 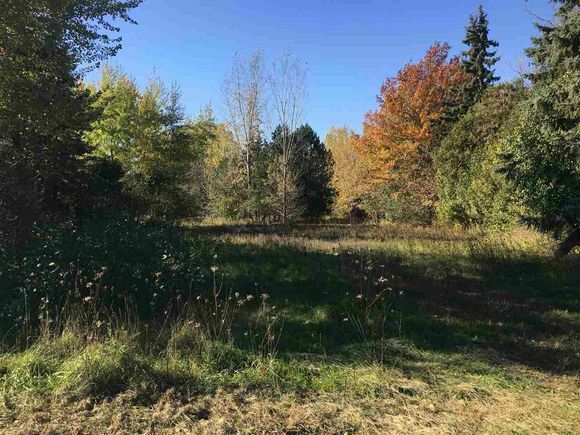 The details on 1360 LIME KILN ROAD: This land located in Starlite, Green Bay, WI 54311 is currently for sale for $206,000. 1360 LIME KILN ROAD is a – square foot land with – beds and – baths that has been on Estately for 177 days. 1360 LIME KILN ROAD is in the Starlite neighborhood of Green Bay and has a WalkScore® of 24, making it car-dependent. This land is in the attendance area of Washington Middle School, East High School, Aldo Leopold Community School K 8, and Doty Elementary School.